Epic Games has turned Fortnite Battle Royale into a worldwide sensation. The video game has millions of active players on a daily basis, and it keeps getting more popular. The fact that the game is free and available on multiple platforms, including mobile, make it very easy to get addicted to. The Fortnite developer is working on making the game popular among a wider audience. Due to this, Epic Games partnered with Nerf to bring Fortnite Battle Royale guns to life. 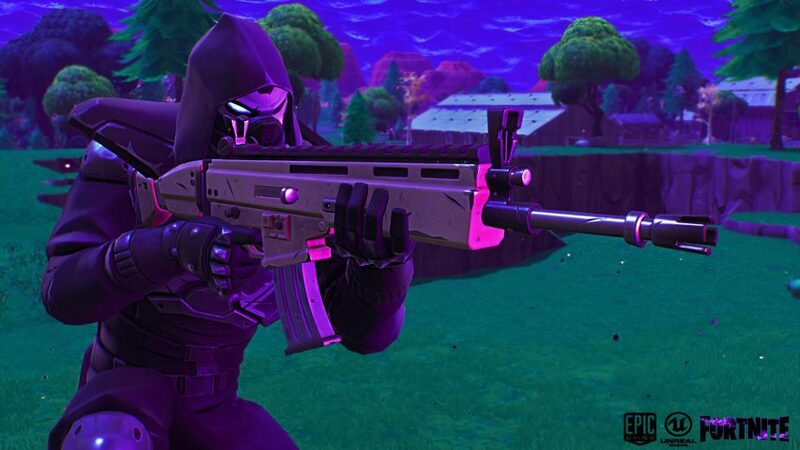 Scar, which is the most popular weapon in Fortnite, has already been revealed. 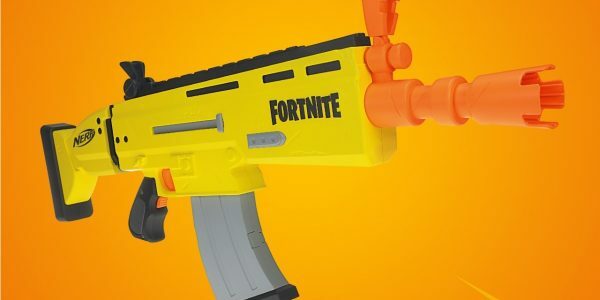 Nerf has revealed what the Scar Blaster is going to look like. The most popular gun in the game will be released under the name “Fortnite AR-L Blaster” on June 1, 2019. Additionally, the blaster will cost $49.99. This version of the gun will feature a rapid-fire motorized blasting mechanic and flip-up sights for players to stare down. It is important to note that this will be one of many Fortnite weapons Nerf will release next year. However, the Scar Blaster is the only Nerf fun that has been revealed so far. At the moment, there is no information on when we will see the other guns, but it will most likely happen before the end of this year. 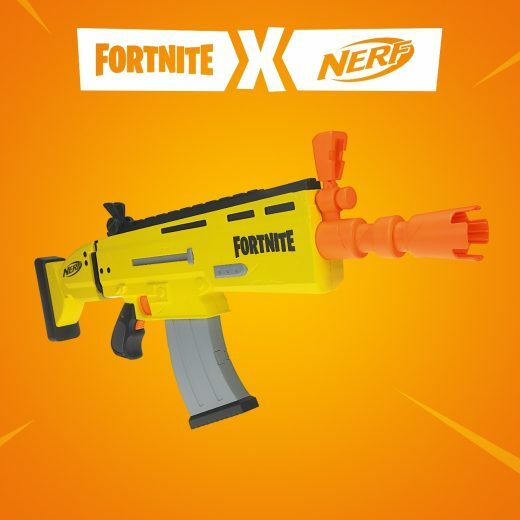 It appears that Epic Games and Nerf will let TwitchCon participants check out this blaster in person. This will most likely be the first appearance of the gun in public, and many players will see what it looks like before it comes out. While Scar is the most popular weapon in Fortnite Battle Royale, there is no doubt that players will be excited to see other iconic weapons hit the shelves. The game has many different types of weapons, and we can expect them all to come out in 2019.